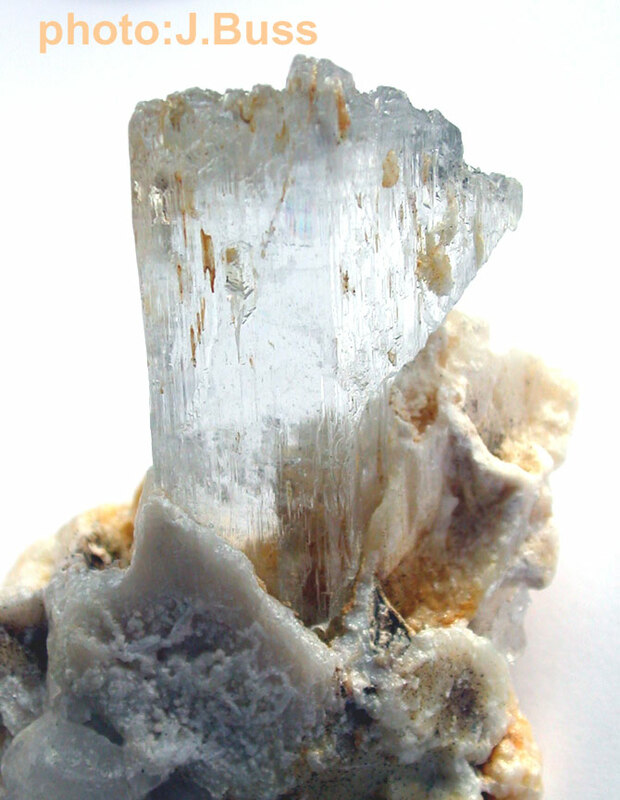 Translucent forms of Beryl – Beryllium Cyclosilicate – are preferred for Scrying. 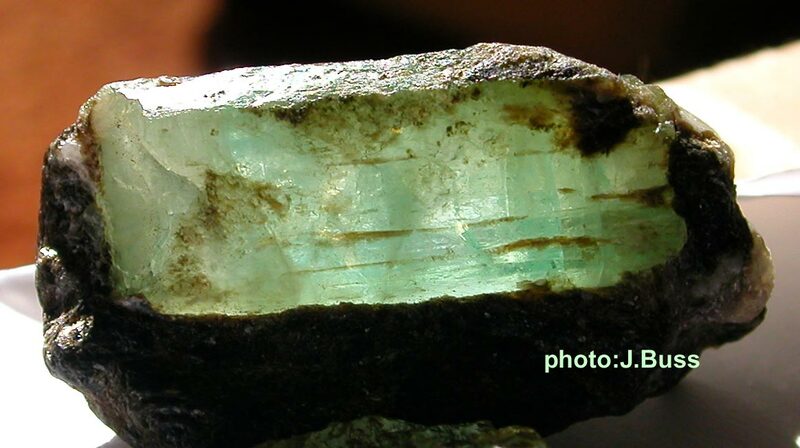 Beryl comes in many colors; the transparent Gem form is called Emerald when green. Didn’t notice until just now (with thanks to Elizabeth) that the Eighth Harmonic Full Moon was also Square to the Star Algol, near the end of Taurus, completing the Grand Cross with Saturn. In just about every mythic tradition you can name, Algol is considered the epitome of “evil.” It’s the Eye of Medusa. A glance turns you to Stone. And like most things “evil,” when we look to see who’s making the condemnations, it gets very clear – it’s the Olde Male. And yes, one glance at feminine power and sexuality can turn an Olde Male away from all manner of destruction and greed, as if turned to Stone. Algol is currently at 27 degrees of Taurus, and like all Stars moving forward only at the rate of the Progression of the Equinoxes, the slow wobble that gives the Earth it’s 24,000-year Cycle. Our movement into the Age of Aquarius is part of that Cycle. Remember in Eighth Harmonic Full Moon how we said that we had six out of the eight positions necessary to make a Grand Octile? Well, Algol makes the seventh. 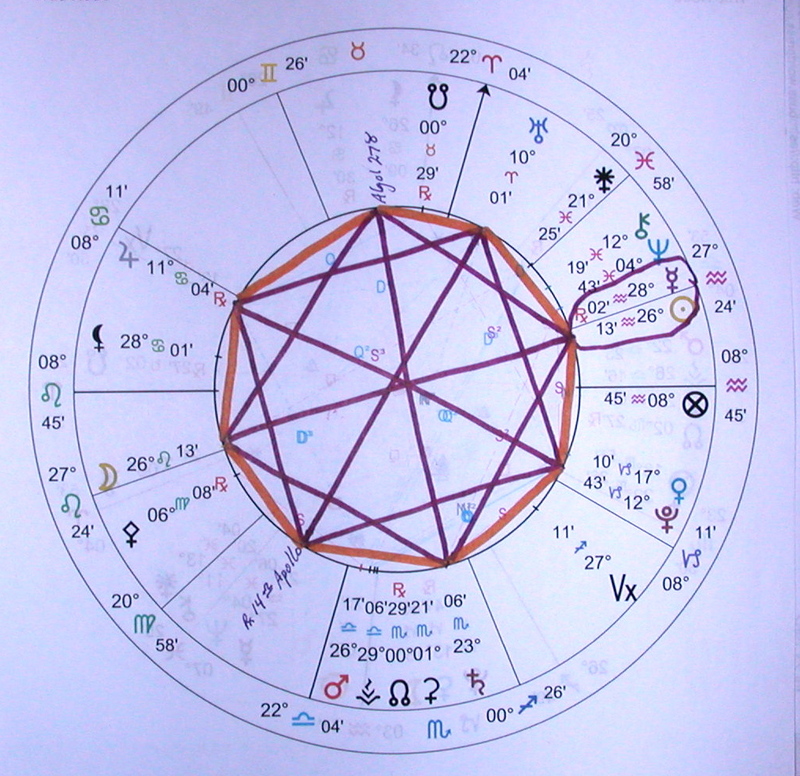 That makes the eighth position, the Vacancy, the most important point in the chart, because we need to fill in that Energy in order to bring the entire chart into Balance. What sort of Energy is that? Eleven degrees of Libra, “A professor peering over her glasses at her students.” That means it’s up to us to seek knowledge here. Epiphanies galore! So who is this Apollo? Among other things, he was the God of Light, Healing, Truth, and Prophesy. He’s usually depicted naked – without any Masks – as befits our overarching Yintegrity Uranus-Pluto Square. 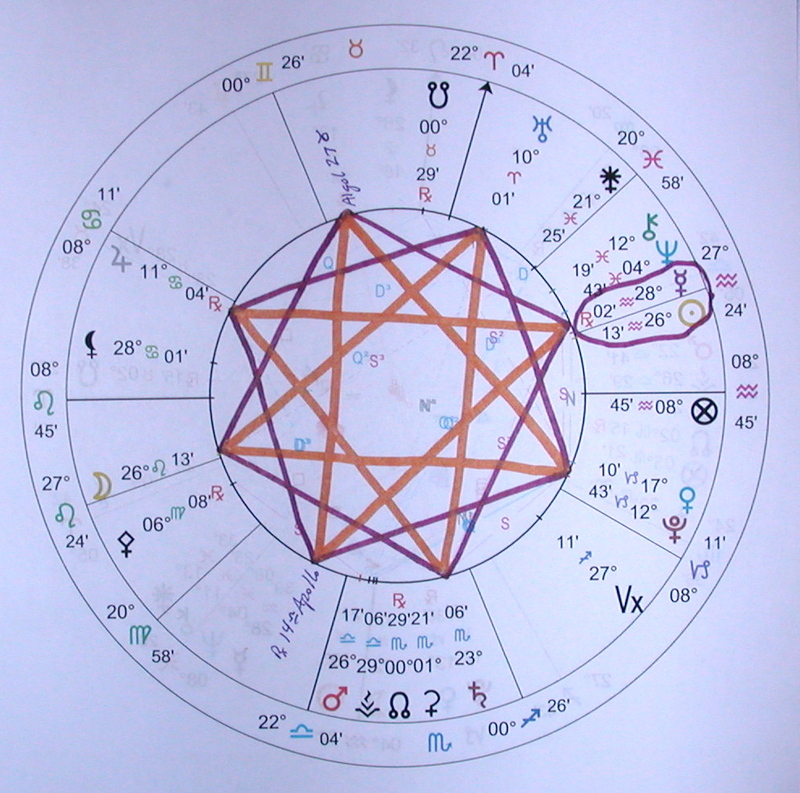 Apollo Opposes Uranus here, converting the Uranus-Pluto-Jupiter T-Square into a Grand Cross. Remember what a Vajra is? It’s the Hindu equivalent of a Mjolnir, symbolizing Lightning, Diamond: incomparably hard, blindingly fast, and – your choice – incredibly destructive or blindingly illuminating. 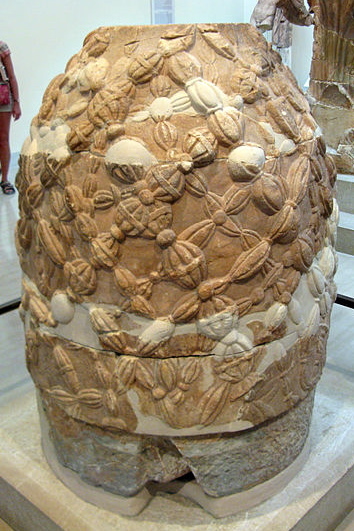 Destructive of illusion, delusion, and deception, just as Angie says in her description of the Eighth Harmonic. If we’ve clothed ourselves with illusion, delusion, and deception, we may be stripped naked. In one epiphanic glance, our Masks could be turned to Stone, and shattered. What an incredible “coincidence,” that it would be Apollo the God of Illumination that completes our Grand Octile, our octet of Mjolnirs! Clear Beryl is called Goshenite. Beryllium, very toxic in powdered form, symbolizes Serpent Energy, Kundalini, Medusa’s hair, the Temptress of Lilith’s “rival” Eve. There’s a ring-pass-not here, in the sense that opening up fully to the Oracle may turn your Life upside down.